Break sentences down into readable chunks rather than going for a long one. Lead with social proof by mentioning that a million has already downloaded the app. If a million people are using then, then they might as well download it too. Change the date range to one year so see more items and play with the other filters to fit your need. Go through the entries and use the stories that people are giving out to be used in your app description. Look for the objective comments and veer away from the subjective ones. Go for themes or recurring comments. Do not focus on comments which are just one off. 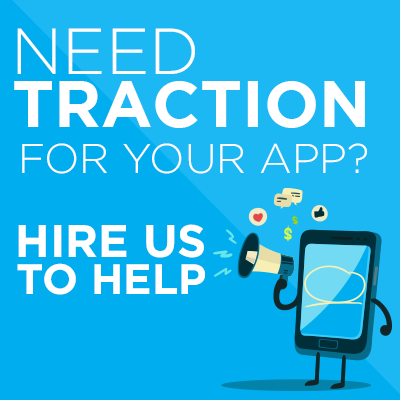 Think of your app description as a balance between keywords and high conversion. Ask yourself how you can capture interest in the few sentences with social proof and hit them with key words and phrases which customers use to get them into the app.